Are you using Email marketing? How? By sending Offers to your subscribers sending mails to your customers to inform your latest launch. Trust me, Email Marketing is much more than presenting your product to your recipients. Email marketing is all about marketing emails. 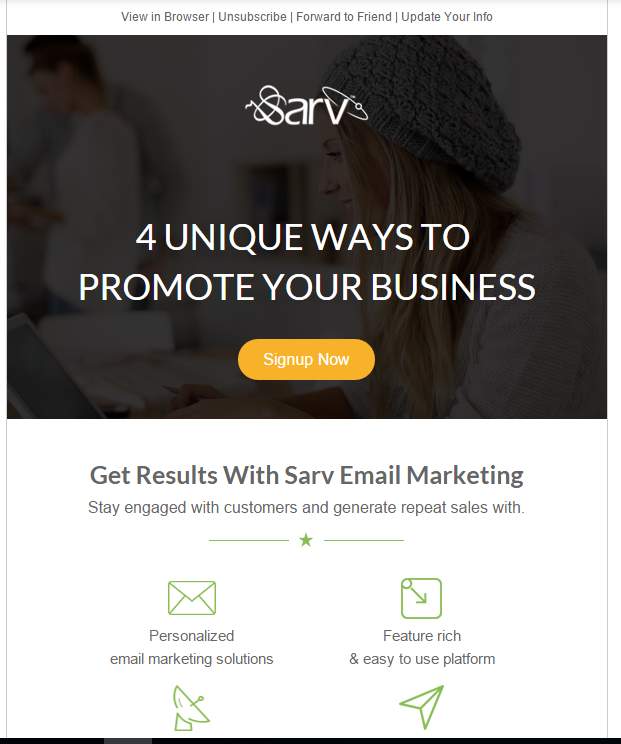 There are several types marketing emails that you can and you should send to our customers. 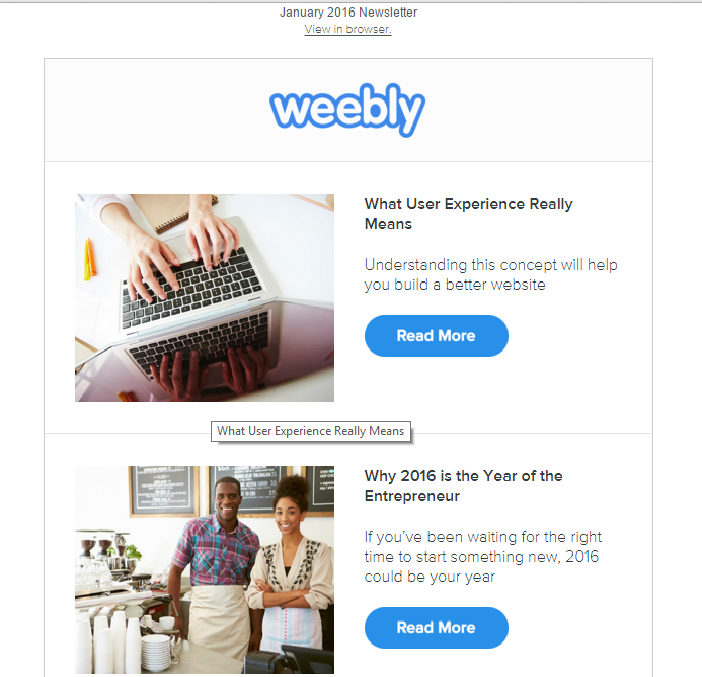 The most common type of email is email newsletter. The good point in it is, it has no limitations. An email newsletter can include each and everything or can say anything about your company. It is the best way to remain connected with your clients. 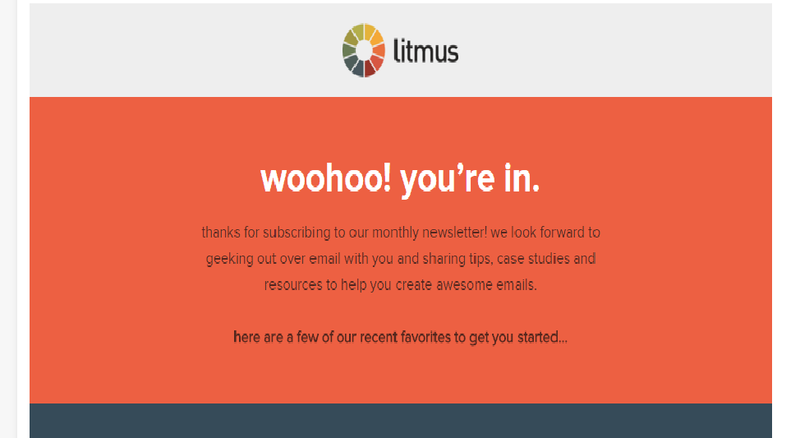 Introducing an email newsletter into your email marketing is a great plan because you can add almost anything into it – link to surveys, to your content published earlier, discounts and new offers. Any company becomes brand when people starts recognizing it and introducing newsletter emails you can be in touch with your customers regularly making them recognize you and converting your from a company to a brand. Newsletters are the fifth most liked type of mails to be received on mobile devices according to the statistics compiled by Email Monday. They are easy to create, once you created an amazing template using a responsive email editor you can use it again and again when sending out newsletters you just have to update the content. Dedicated emails are focused emails which remain focused to a specific topic only. It focuses on a specific topic : a special offer, your latest launch or to seek attention of your customers for any of your product. In dedicated emails, it’s not required that you have to do direct selling with your customers instead you can spread news about your product. You have to spend very little time with your email editor to build the template of dedicated emails because there is only one main message you have to concentrate on . These are the simpler versions of newsletters.e They consist of lists, so you can say that they are the email versions of listicles. Easy to consume, easy to create and you can even automate the process. Email Digests are a great way to keep updated on the content followed by your subscribers without being inundated with notifications. Instead, you can send one daily email summarizing all of the activities of your customer. The first email that your subscriber will receive after becoming your subscriber with a ton of advantages is your Welcome Mail. Remember, they won’t blacklist you neither they’ll mark you as spam with your first newsletter because they have themselves subscribed to you. Giving personal touch in your Welcome message is very Important and doing so is not a hard task as you can grab your subscriber’s information from the details they provided you during subscription process. First Impression acts as the last impression. So keep your Welcome message Short and simple with a little personal touch. This is probably the most complex but also the one that can provide you the greatest return. With lead nurturing emails you can target to some of your specific audiences that you want to turn into leads. In these mails you can educate your customers about a particular product or service or your latest offer. Tell them why it is good for them, what advantages they might get from your product. Represent your product as just the stuff they need – they just didn’t know about that until then.You also have to concentrate on segmenting and personalisation. You have to know that you are writing for those who are interested in what you have offered and this way you can create very personal emails with the specific problems and demands of you recipients. 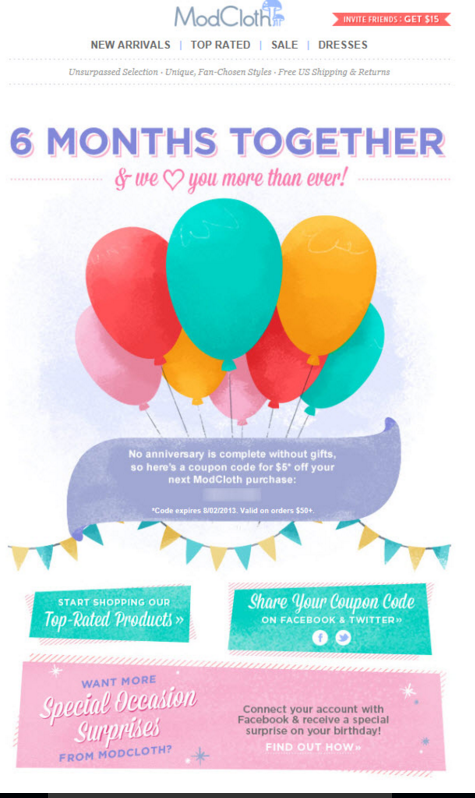 You can also go for anniversary emails, but they tend to be more personal you can send them for specific personal event like the anniversary of the user being your subscriber, actual birthdays, holidays in their country ( use data and segmentation to get to know where you recipients live). These emails are meant to strengthen trust in your brand, get positive feedback – and you can also have great conversion from it as well. You can make special offers for the different occasions. Provide specific deals which are valid for those users for that specific day. Still not convinced? You must know that campaigns experience open rates three times higher than standard mail as per Experian anniversary campaigns. Email Marketing is an art like any other marketing channel, practice, experiment and fail to get lucky and become a great email marketer. Apart from these six types of marketing emails there are still a ton of email types left which can help you grow your business. 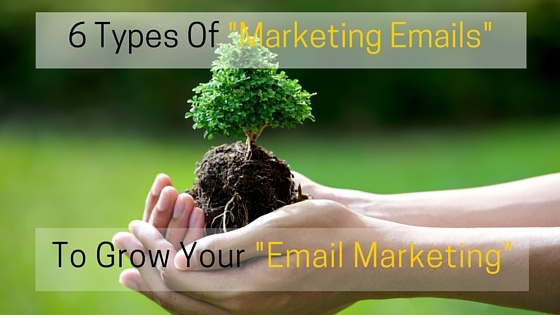 Choose your email type which suits you and your business. 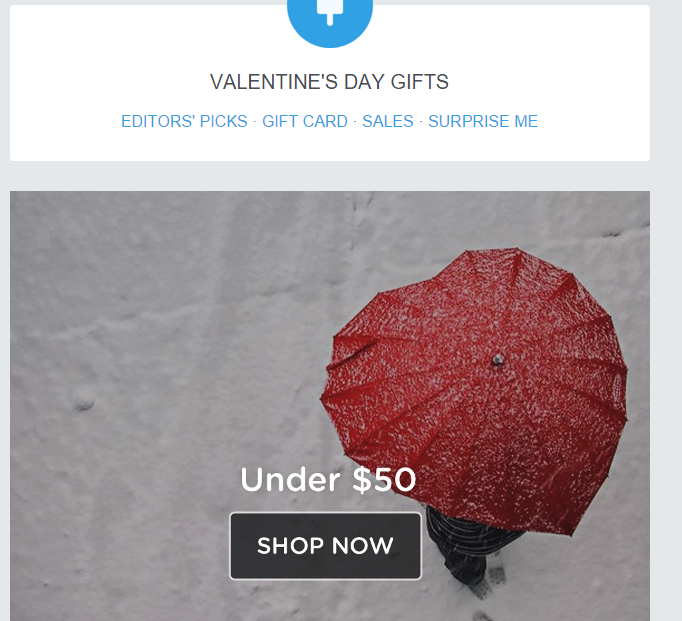 This marketing emails will let you connected with your client make them remember about you. Very well written post on email marketing and it’s types, surely this is going to help people who are starting email marketing campaigns. Email marketing is definitely one of the most cost effective marketing strategies and if done properly, then it has very good conversion rates as well. 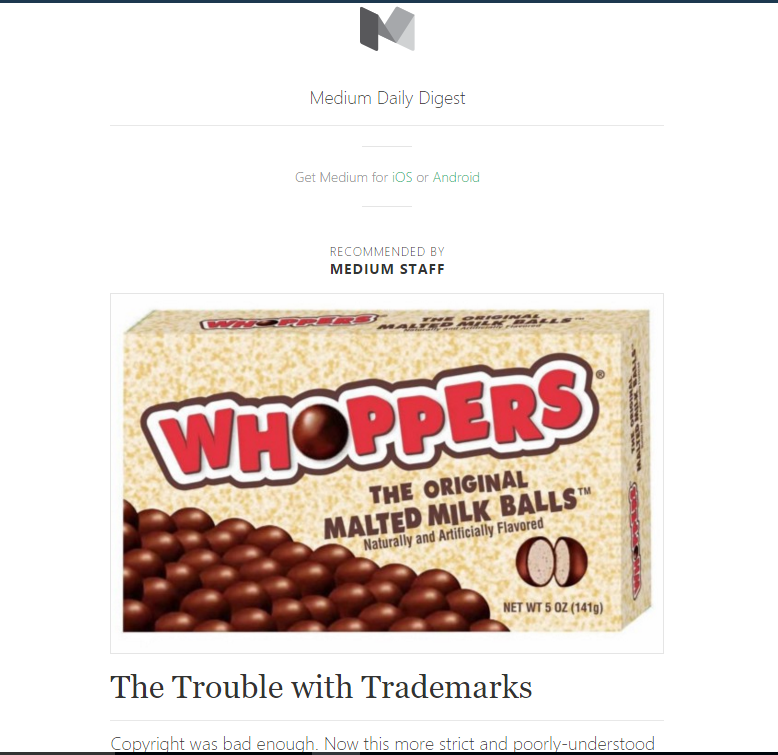 Enjoyed reading this content and this well designed blog. You are absolutely right email marketing is one of the most cost effective and efficient marketing technique. It’s the most personal as well as the most professional way to get connected with your customers. You are right Sonia that newbies can grab these marketing email types to get good conversion rates. Again, Thank you very much for stopping by an commenting on this post.